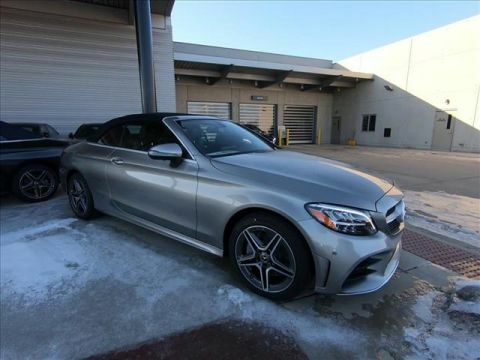 2018 Mercedes-Benz C-Class C 63 S AMG®?2018 Mercedes-Benz C-Class C 63 S AMG®? 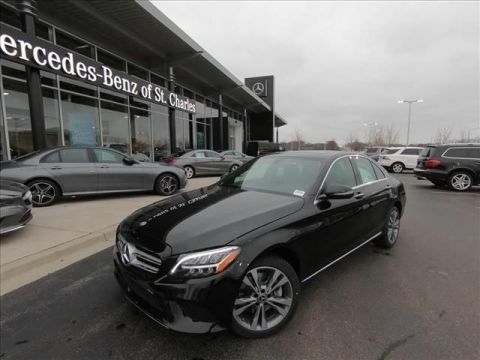 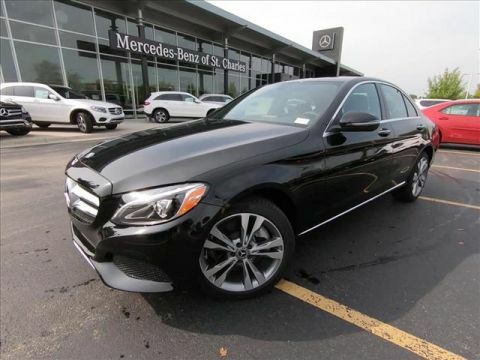 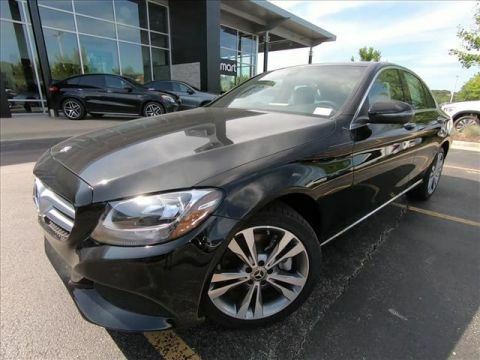 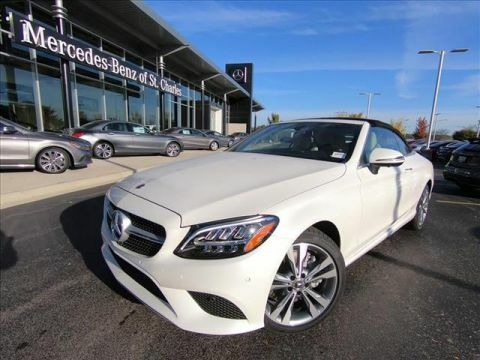 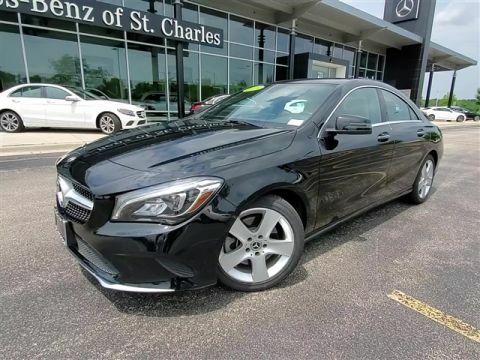 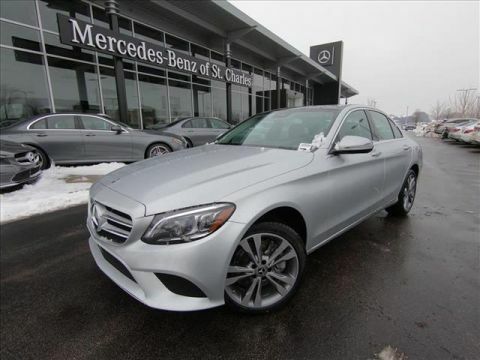 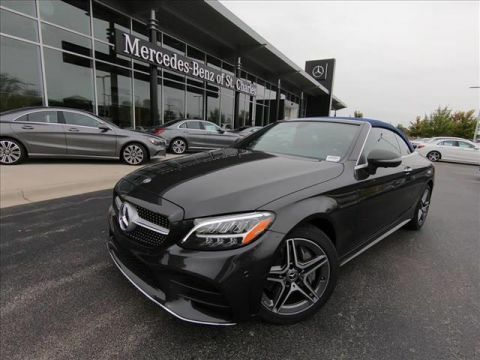 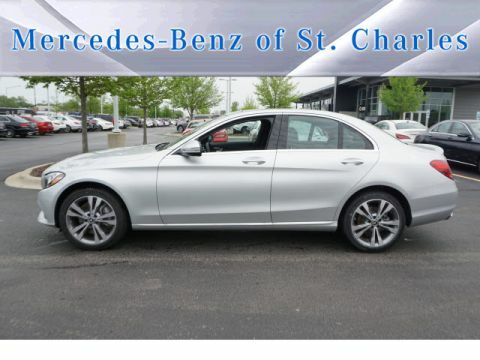 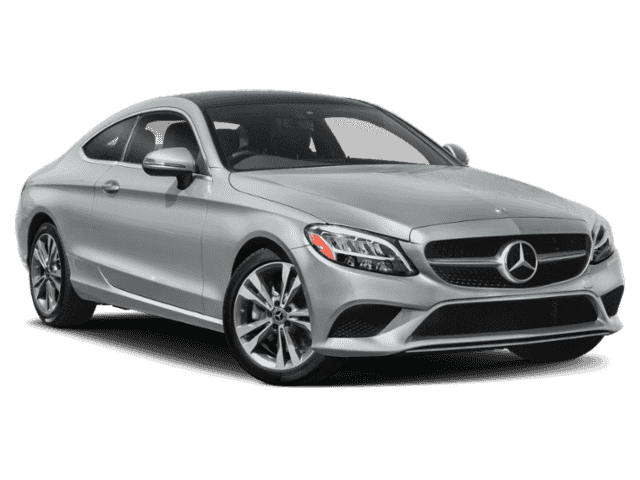 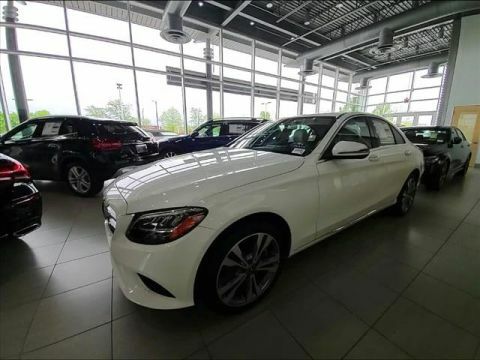 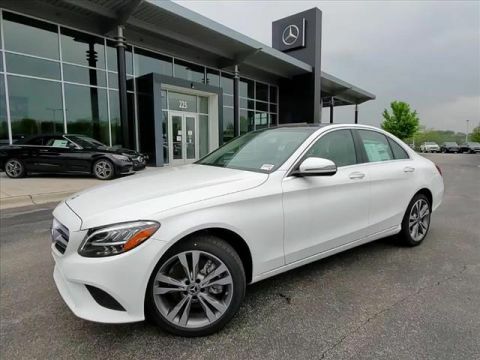 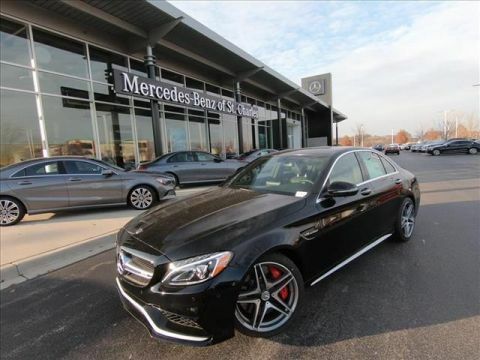 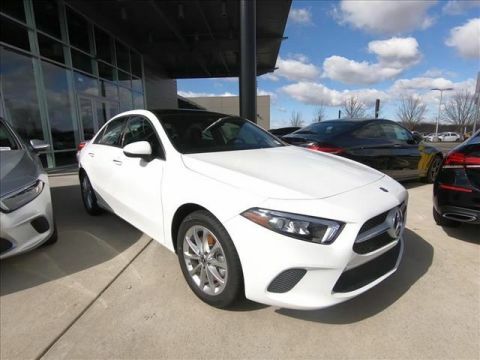 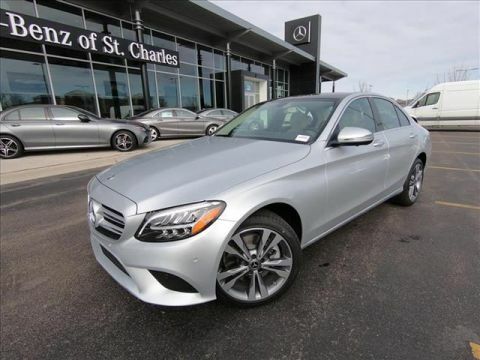 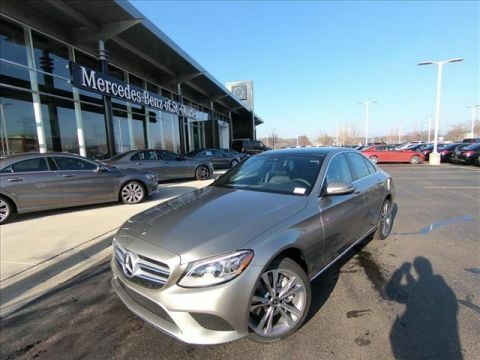 When you’re looking to put a new Mercedes-Benz in your driveway, be sure to check out all of the new 2019 Mercedes-Benz cars Mercedes-Benz of St. Charles has to offer. 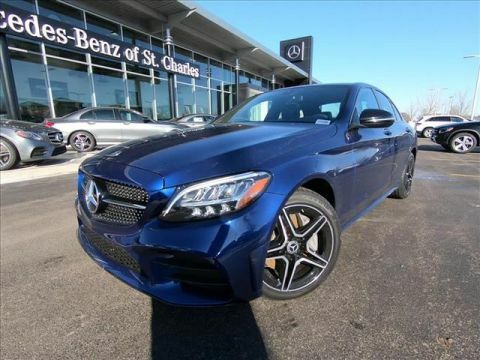 We think you’re going to love the 2019 Mercedes-Benz GLC 300 or the 2019 Mercedes-Benz GLA. 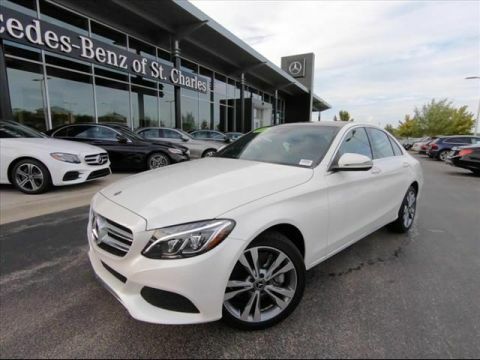 We also are proud to provide special offers on new Mercedes-Benz vehicles and a full inventory of used Mercedes-Benz vehicles. 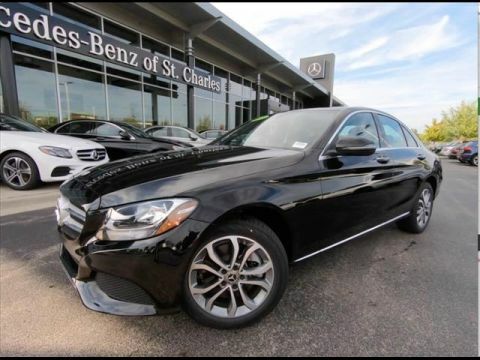 If you have any questions or if you’d like to schedule a test drive, contact your local Mercedes-Benz dealer in St. Charles, IL today! 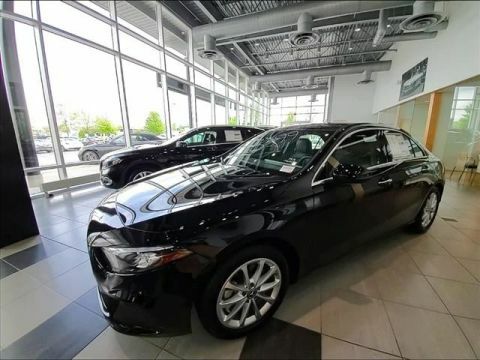 We’re looking forward to working with you soon!